I am very thankful that I don’t need to go from store to store this year just to look for the right Halloween costume for my 3-years-old son. The last time we did it, was we ran out of good once and when we find an adorable custom they no longer have his size. Therefore, I have the views to look for a custom as soon as possible, in order to have the right side earlier. I’m delightful that I have the opportunity to evaluate Whole Party Supplies websites. Through that website, you can buy any supplies you need in any occasion or events not just costumes. They have varieties of costumes for adults, infants, and toddlers. Seems that my son is ready for the costume party.. 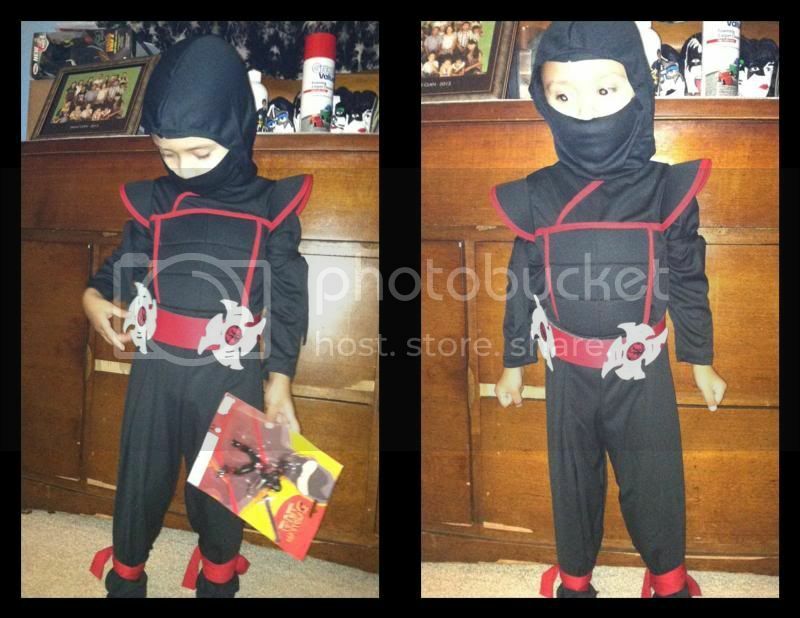 I received the Stealth NinJa Boy’s Costume for my son. It was fast shipping through USPS. The packaging is secure so your item will be in good shape once you received it. They also have clearances in costume if you need something cheaper and don’t forget the supplies for them have plenty of your choice. The ninja costume has just the right size, high-quality fabric, soft and not itchy to wear. I know for the fact since I put the fabric on my skin before I let my son wear it. For more details, please visit the website for more information and see your favorite costume and party supplies in these coming Holidays. A disclaimer: This is not a sponsored post. 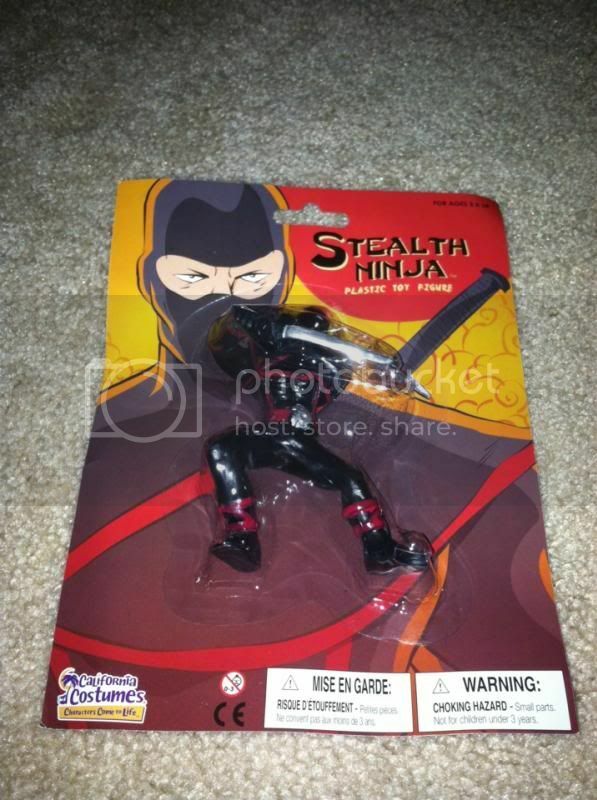 I received Stealth Ninja Boy’s Custome for free in exchange of my honesty review. The outlook I expressed is 100% exclusively mine. So happy I have costume for my daughter courtesy of my mother-in-law so I'm just waiting the halloween to dress up my little one. How I wish we are observing Halloween. Nice siguro if ang coatume ng apo is Spiderman. Oh, that's cool! I am looking for Halloween costumes too for my daughter's Halloween party in school. And yup, now's the time to buy one. Thanks for the post! Your son looks so cute wearing the costume!!! My birthday falls on a holloween! Thinking here of having a costume party, am sure that would be fun! Hahahahah! That ninja kid made my day! So cute! That's a pretty costume. I bet my nephew will like that.